The Body Shop are wildly known for their floral scents and smells, including moringa, cocoa and vanilla. 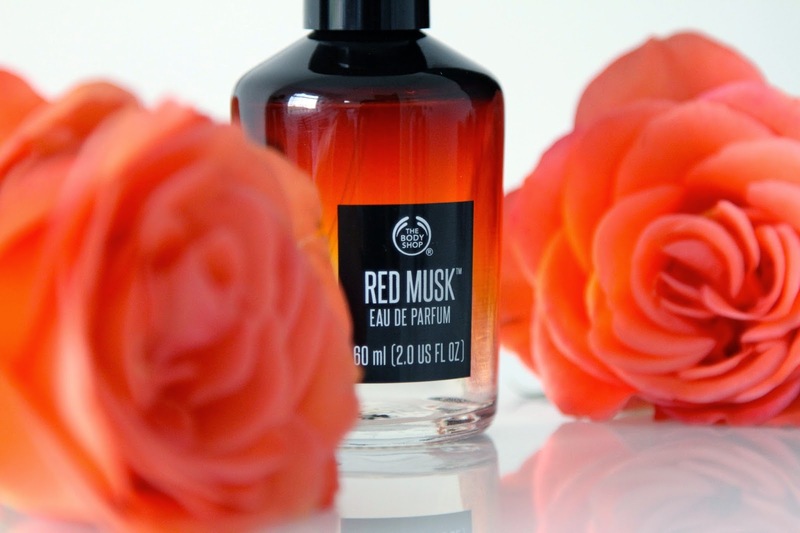 This Autumn they have taken a step into the unknown with a different, unique new scent for their latest fragrance, the new edition to the Musk collection. If you are a lover of the Body Shop, and female… you’ll know about their popular White Musk fragrance that has been a brilliant seller and signature scent for the brand over the last few years, however the new edition to the collection I think is going to push White Musk right off the shelf. 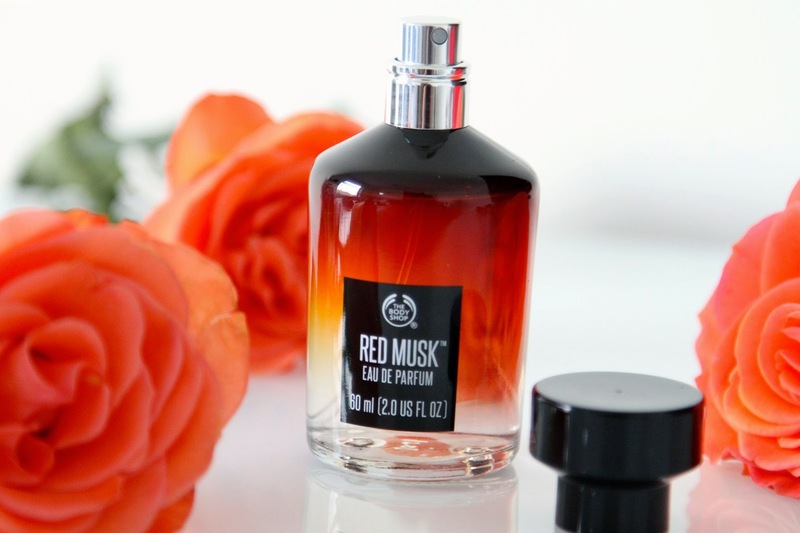 The new Red Musk has a very unisex scent, so I wouldn’t say it is aimed towards a certain gender. As you are aware if you’ve read my previous posts on fragrance, I’m not the expert at describing scents. But I’ll give it a go. 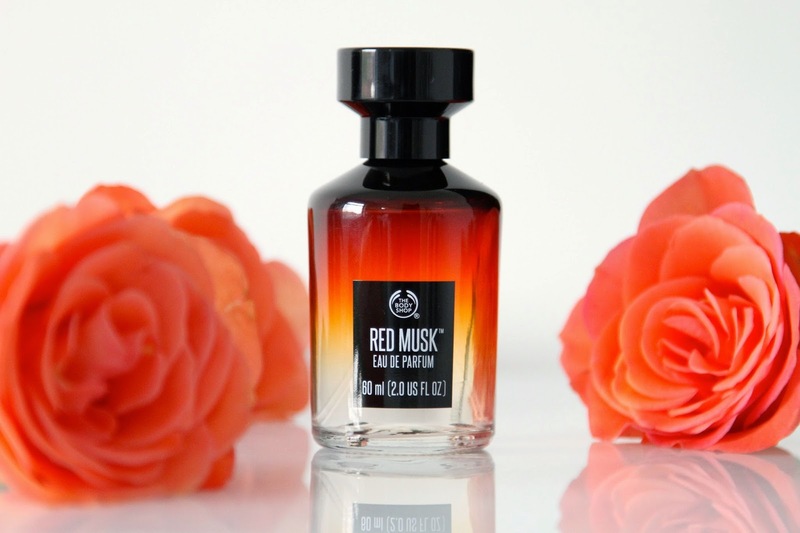 The reason this perfume differs to any of the pervious fragrances is that there are no floral notes at all. Instead there are hints of cinnamon, tobacco and pepper. These give it that warm, spicy yet masculine scent. This would be a perfect christmas present for any gender as it isn’t too girly, however remaining sweet enough for a female fragrance. When I first smelt this product it reminded me straight away of the Autumn/Winter time of year. 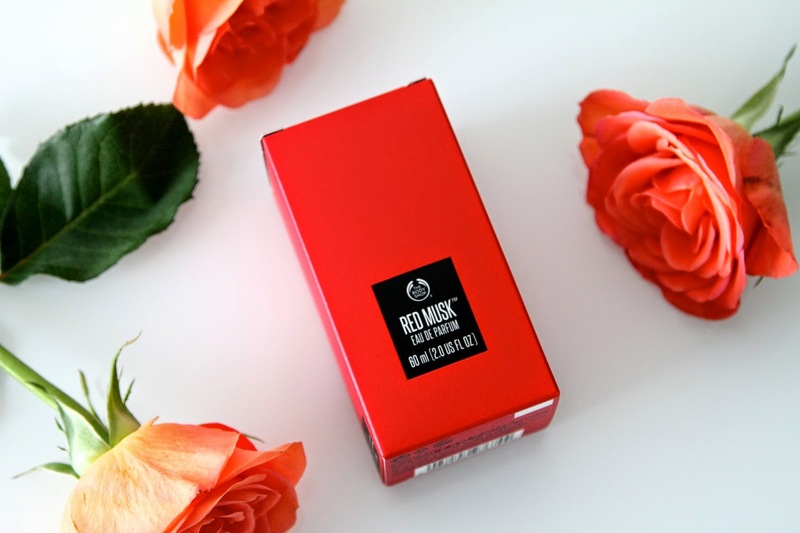 It comes in a gorgeous red box, as well as a cute glass bottle with a nice smooth spray release, giving a very elegant look to the product. This is completely synthetic and cruelty-free just like the White Musk fragrance, and I feel this little spark to their AW products will really hit off. This should be available to buy in store in October/November, however their are samples now available to try so get yourself down to your local Body Shop and see for yourself!